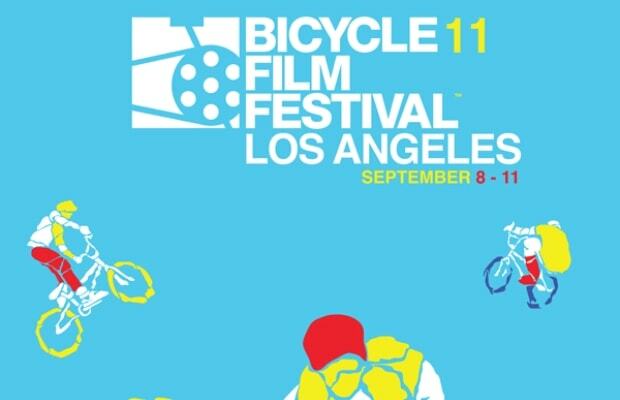 The Bicycle Film Festival is going to Los Angeles with movies and street parties for the week. Highlights will include last year&apos;s documentary Bill Cunningham New York by Richard Press, and Jonathan de Villiers inside look at the world of Japan&apos;s Keirin cycling Keirin: Leader Don&apos;t Crash. Also, we hear the good folks at City Grounds will be giving away free stuff, so be sure to check them out while you&apos;re out there.